This week’s travel image comes from Osaka, Japan in 2008. A Japanese Buddhist monk quietly chants as he asks for donations in front of Osaka Castle. 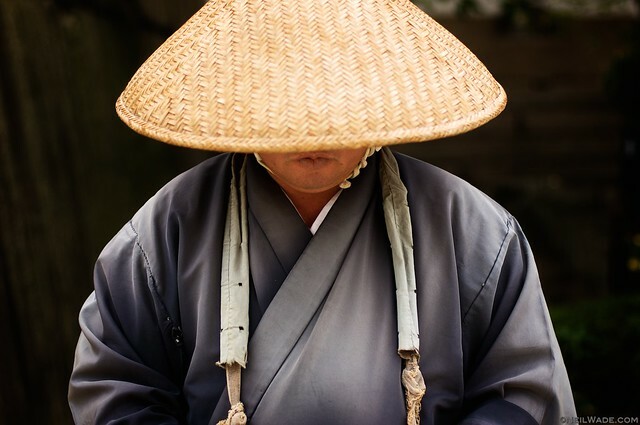 A Japanese Buddhist monk quietly chants while accepting donations outside an Osaka, Japan castle.